The Town Council is to look at ways in which Chipping Norton Police Station could be saved for community use. 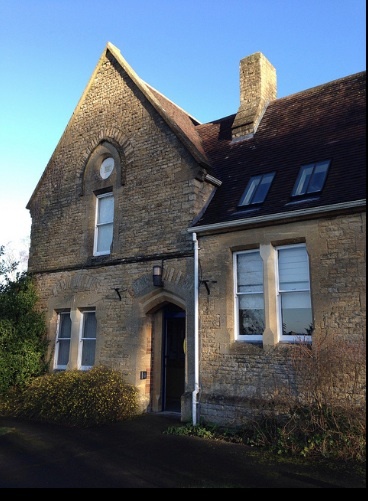 The police station is due to close in 2015, and there has been speculation that its Victorian building, on the Banbury Road crossing, will be sold off to the highest bidder. But the Town Council has recognised the history and heritage of the building, and thinks it is an important asset to the town. One possible use for it, suggested by the mayor, is as a new home for Chipping Norton Museum, currently housed above the Co-op on Topside. 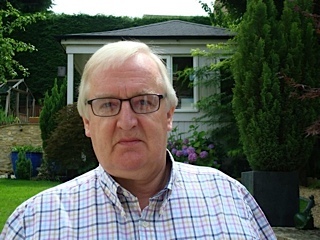 The mayor has also queried the potential financial value of the building to developers, saying, “It’s a strange plot of land – I wouldn’t particularly want to live there”. In light of this, the hope is that the cost of perhaps purchasing or leasing the building wouldn’t be as high as if it were in a different location in town. The sub-committee will be tasked with liaising with other parties, such as Thames Valley Police, Oxfordshire County Council and West Oxfordshire District Council, to look at whether anything can be done to save the building for future generations. Mike Tysoe said, “This could be a pipe dream, but we don’t know.” Watch this space to see what happens to one of Chippy’s most recognisable buildings. 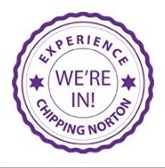 This entry was posted in news, places and tagged Chipping Norton Museum, community, featured, heritage, history, Oxfordshire County Council, police station, Thames Valley Police, West Oxfordshire District Council. Bookmark the permalink.